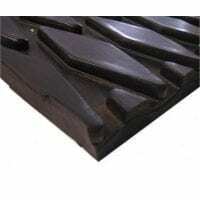 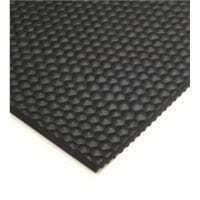 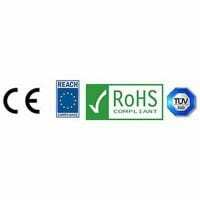 SM591 ‘Rhombus’ Rubber Matting is a high quality, virtually non slip rubber matting, which is available in a choice of five standard colours, Black, Blue, Grey, Fawn or White in the standard SBR/NR compound or in Black or Grey in the more weather resistant EPDM/SBR Compound. 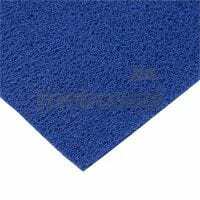 It has a unique and attractive ‘Rhombus’ (diamond pattern), each diamond having a slip resistant embossed patten on the surface. 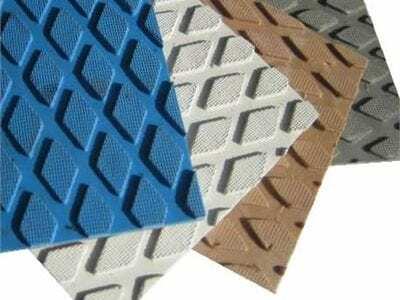 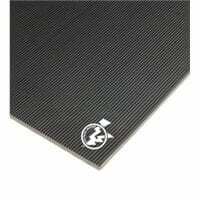 This matting is ideal for boat decks, quaysides, walkways and any steep inclined areas.